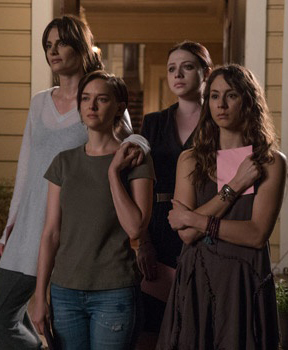 Sister Cities tells the story of four estranged sisters who return home to mourn following their mother’s alleged suicide, and find a mystery waiting for them. 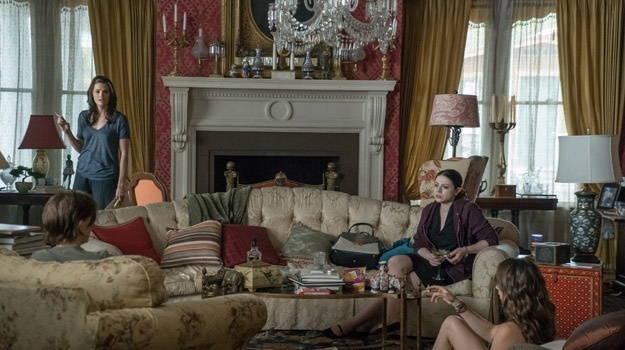 When the sisters discover that mom’s body is still in the tub, they confront Austin, the one daughter who has stayed behind. As suspicions grow, hard truths are revealed and their relationships with each other are thrown into turmoil.